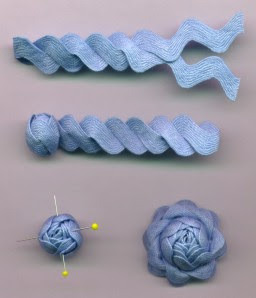 Vintage umbrella: Sock Monkey Hat - these would be so cute to make - for all the clever ones that can knit. 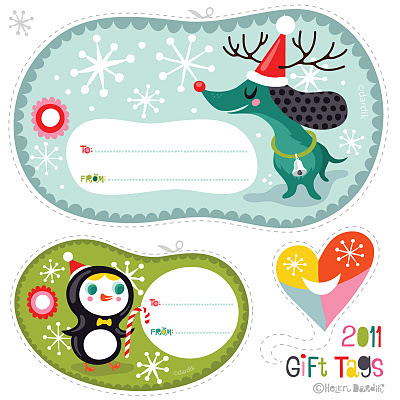 Orange You Lucky is sharing printable Christmas Gift Tags. Marbled Monogram Ornaments: The Cheese Thief shows how to create these effective glass marblized ornaments. 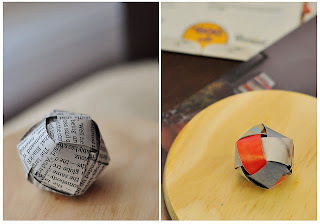 How to Weave a Paper Ball Ornament: The Cheese Thief shows how to weave a paper ball ornament....what fun to do over the Christmas break with the kids. Take yourself back to your childhood with these Friendship Bracelets. 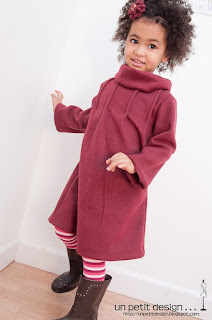 I saw this dress and thought it would be lovely for winter for a girl, even the sleeveless version with tights and very easy to do as well. Un Petit Design has a full tutorial and pattern on her blog. 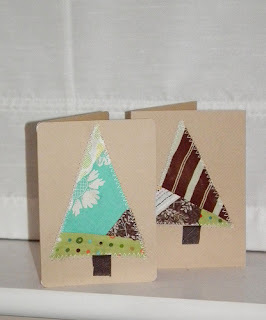 I love simplicity and these Christmas Cards over at pennydog blog are what I would find simple and effective. 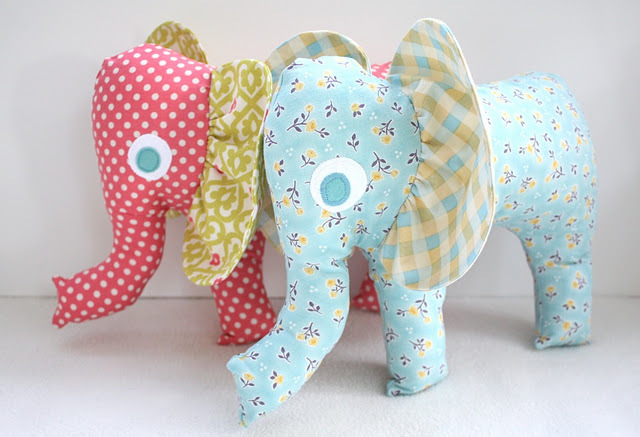 These fun, chubby stuffed birds in Autumn colors will be a sweet addition .....they are a perfect project for using up some fabric scraps. 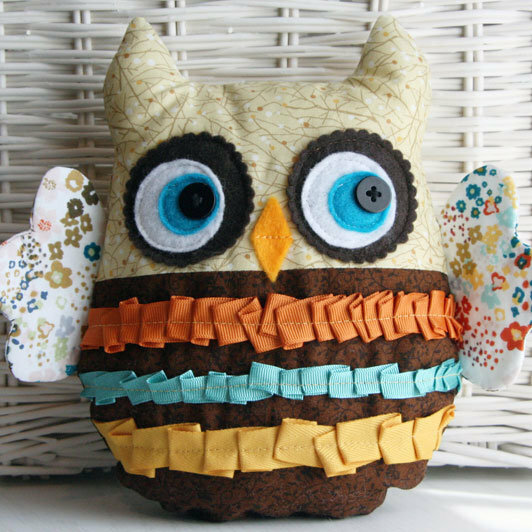 Owliver...... this little guy is hard to resist ....pop him on a shelf, sit him on a desk or simply give him to someone to love. He’s sure to be a hoot! 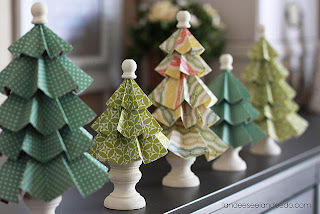 Landee See, Landee Do: Festival of Trees: Folded Paper Trees: "Landee's Festival of Trees" comes directly from Martha Stewart's latest publication Handmade Holiday Crafts . Pattern and tutorial for making this cute Elephant softie is over at Riley Blake Designs. 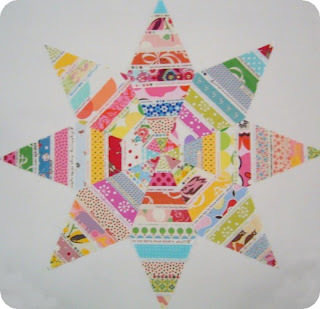 Sarah is sharing how she made her Selvedge Star block. 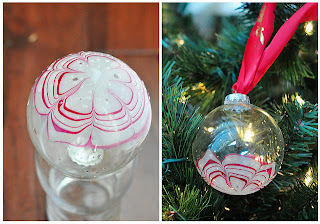 Tutorial over at Idle Hands Empty Brain using recycled plastic from yoghurt or margarine containers. 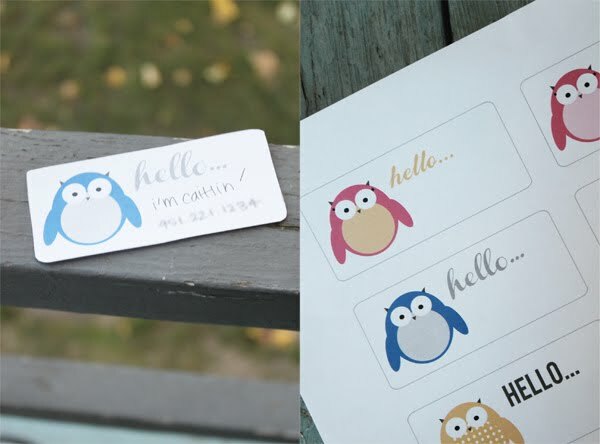 Hello Owl Labels: These labels are meant to be universal... they'd also make great name tags for a party or school event. There is one awesome looking Chevron Quilt over at Hyacinth Quilt Designs. 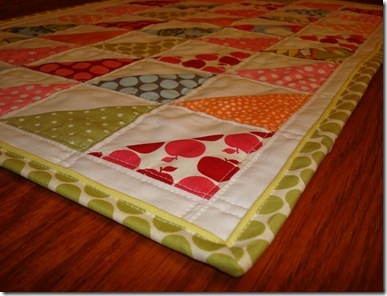 I imagine we could use a jellyroll to make this too. 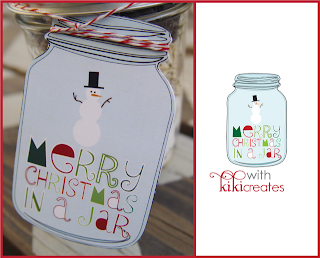 The picture says it all, doesn't it!! 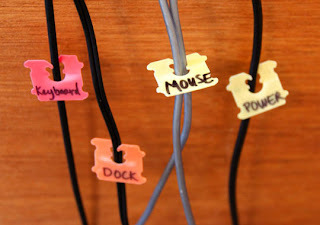 What a fantastic idea to keep your cords organised and no longer have to worry about pulling out the wrong cord. 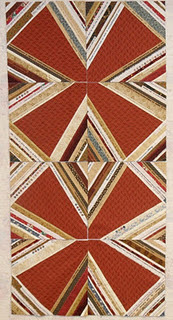 Amy Gibson has a terrific easy cathedral window style baby quilt tutorial over at the Moda Bakeshop using a layer cake....she has made it into a baby size quilt but I can see this looking stunning on a queen size bed. 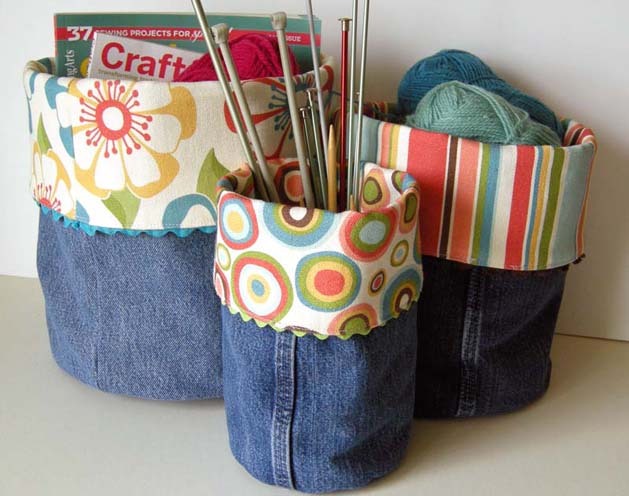 I love this idea and how easy it seems to come together. 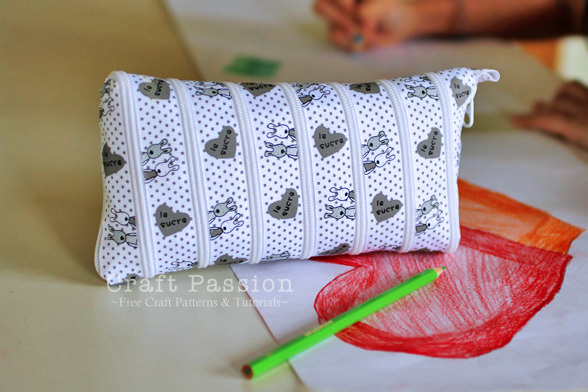 Buzzing and Bumbling: Free Instructions for a Scrappy Owl Block: Are you wanting an easy way to make cute little owls for a quilt, pillow, place-mat, table runner or how about a panel for a bag? 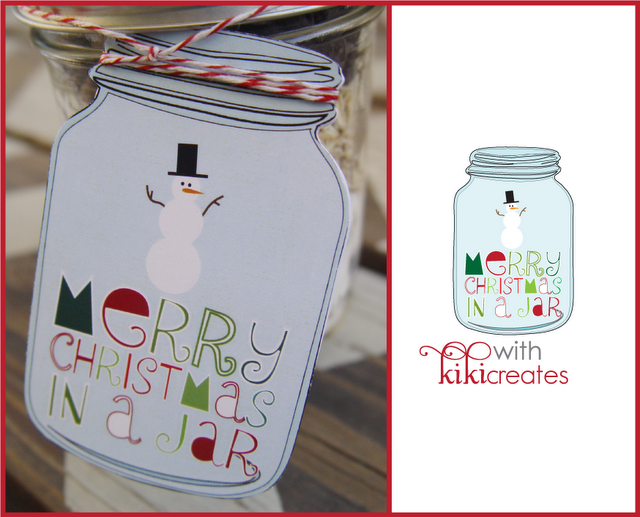 For something quick simple and cute why not re-create Kiki's ideas of Merry Christmas in a Jar. 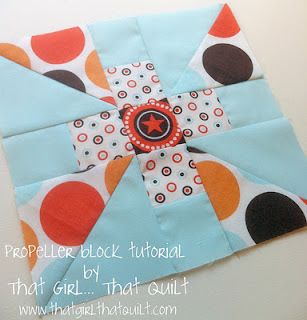 What a great looking block to try. Sew WE Quilt has some more great block tutorials over at her blog, so jump on over and have a look. An update on the Propeller block - well some interesting reading anyway about it being considered an antique block. 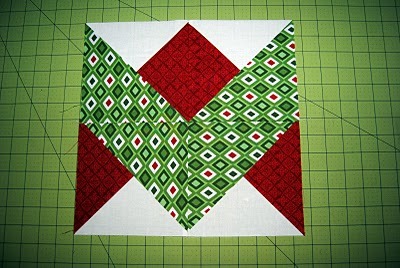 Shows a couple of ways you could make this block up into a quilt. Would look fantastic done in modern fabrics. 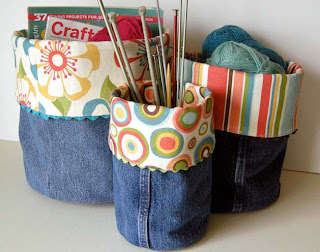 I really love the way Joan is using up her selvages...I have been collecting selvages for some time now and saving it for "just the right" project....not knowing what that was going to be....but now I think this could be it.....I really love how effective this looks. 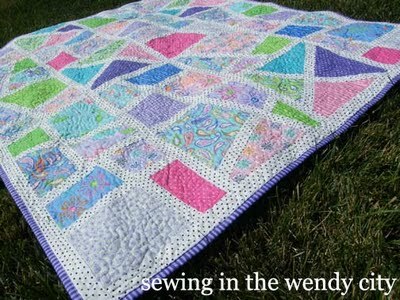 Joan has gotten her ideas from Instructions for the Red Zinger but has added her measurements which helps greatly. 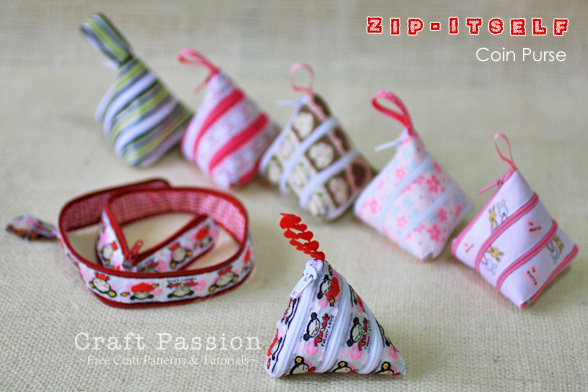 TLC Stitches shares her way of making faux piped binding. 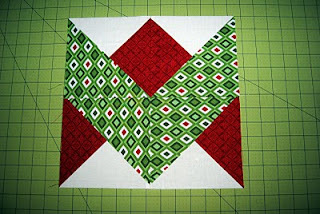 I also noticed Trisha has a very different way to make nine patch blocks using squares not strips .....seriously need to give this method a whirl. Another great idea using a zipper and ribbon to make a pencil case over at Craft Passion. 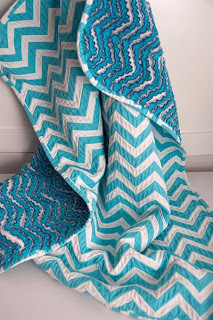 This Chevron Chenille Blanket is such an effective quilt/blanket that seems like it would whip up easily....definitely something to try I think. 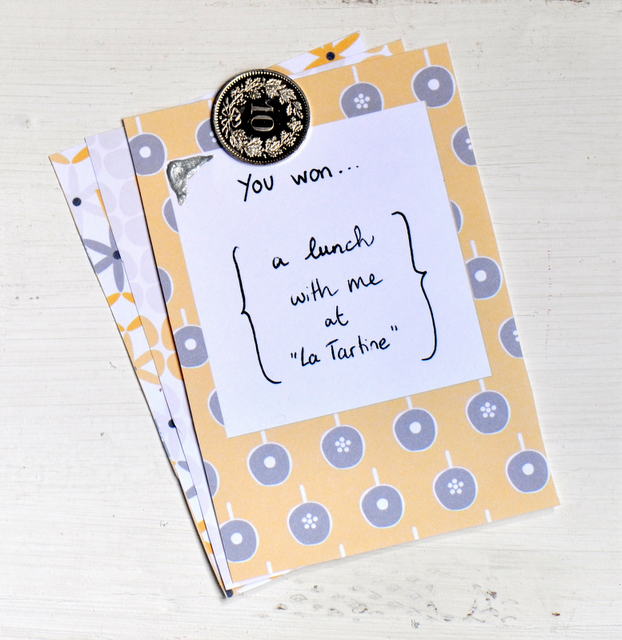 Scratch Off Lottery Tickets - DIY + Free Printable... What a fantastic idea to give for presents at birthday time or even Christmas time. 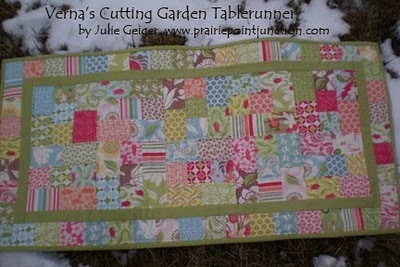 I just stumbled across this lovely tablerunner on the Moda Bake Shop using a Verna charm pack. Of course we can use any charm pack to make it especially now that Verna is becoming impossible to find anywhere. Another to add to my never ending list. 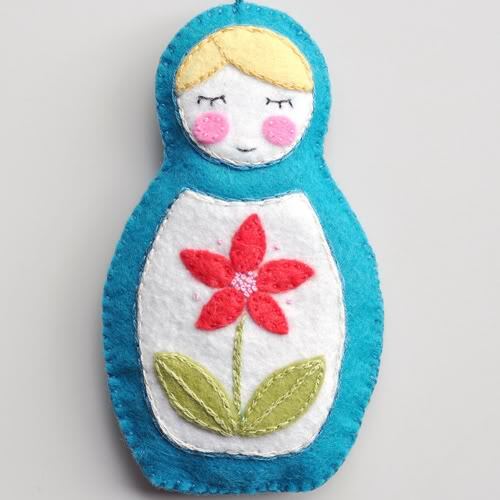 My Sparkle has a cute Matryoshka Doll ornament pattern you could whip up easily for Christmas decorating this year. 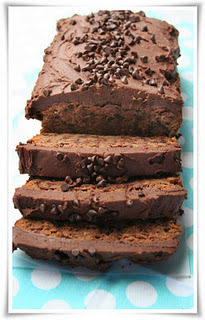 Thanks for sharing this with everybody Danielle. 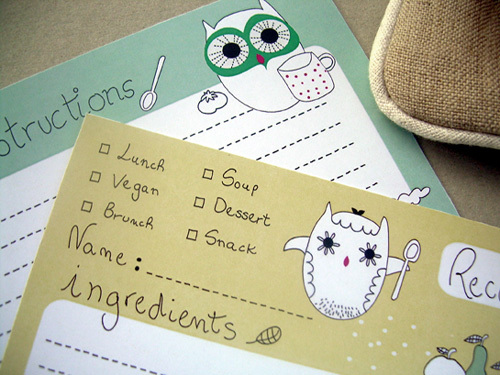 Dani from Designs by Dani is sharing her talents with us...you will find some cute backgrounds and headers for your blogs, so go have a peek. Cubby House Crafts has these pretty coasters on her blog that she has sewn up and I just love them. Now I'm guessing that I can find a applique' flower shape to use as a template or even one of my dies from scrappin might work. 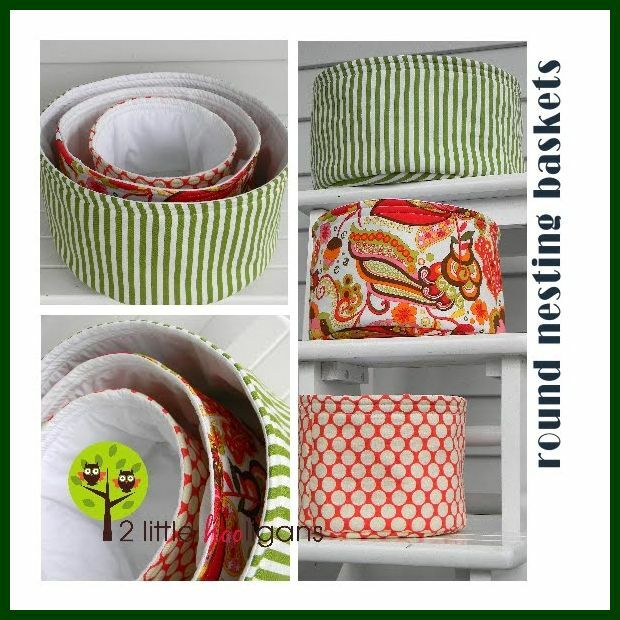 2 little hooligans has this great tutorial for a set of Round Nesting Baskets. 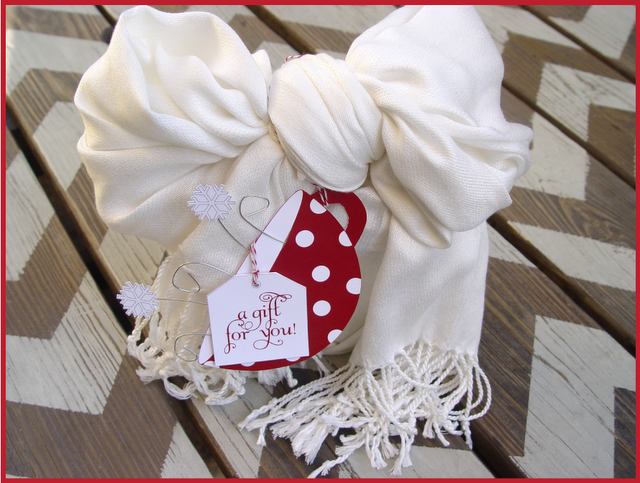 Great gift idea for any crafter. 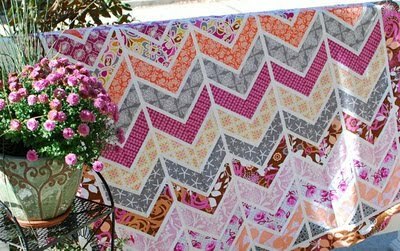 I just stumbled across a great tutorial on a Stack and Slash quilt that I had to share. 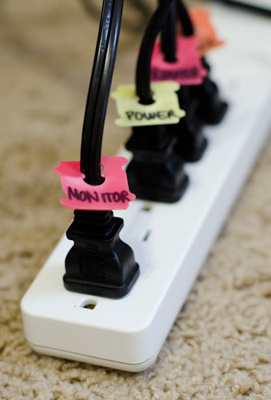 Take a look how effective and easy this looks. This was created by Kate Conklin but is featured on Chasing Cotton....Bec also has tutorials that are worth looking at. 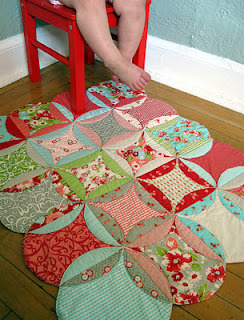 Sewing in Wendy City has a quilt tutorial over at the Moda Bakeshop called Hot Cross Buns. 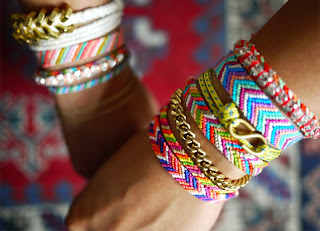 Such a cute idea and definitely another to add to the list. 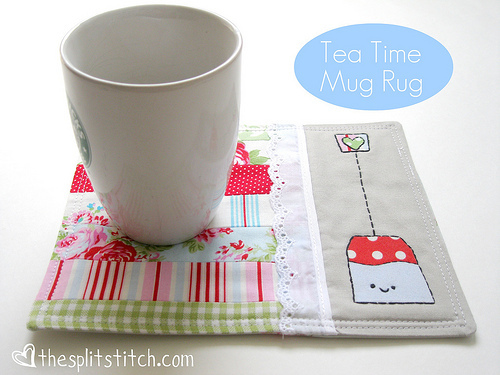 Sara over at Wild Olive has a really cute mug rug with a teabag embroidery to top it off....now even though I don't do lace its sweet and without the lace I think its just gorgeous....going to have to make one of these. My Owl Barn has free Owl recipe cards to download and print....hooo wouldn't want some of these owly goodies. Moda Bakeshop have another great quilt pattern up called Starry Eyed that I would love to make "one" day. 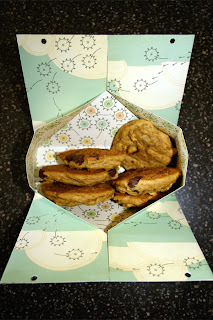 Take a gander and I am sure you will agree.